Meg offered to give me a ride home after working at her store. As I opened her car door, I was not surprised to see that Meg carried a giant broomstick right in the center of her car. But now I’m a little suspicious that Meg might actually be a witch. A good witch! Like those ones you see in movies, who fly around on broomsticks and cast spells and inspire people and help those is need. 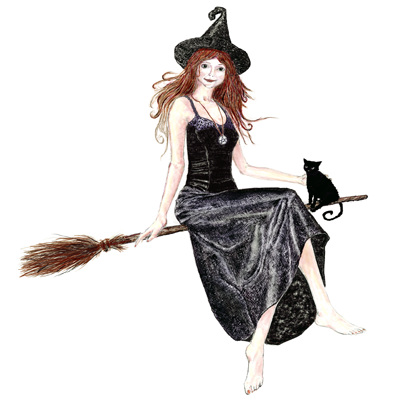 I’m not sure if there are actually any witches like that ever in movies… but that is Meg. The good witch. Only Meg would drive around with a broomstick in her car!